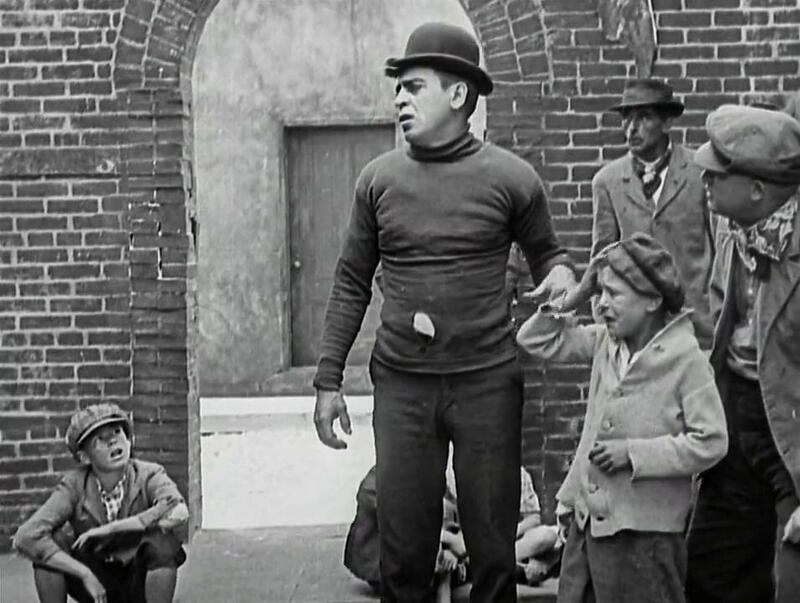 Considered one of Charlie Chaplin's best films, The Kid also made a star of little Jackie Coogan, who plays a boy cared for by The Tramp when he's abandoned by his mother, Edna. Later, Edna has a change of heart and aches to be reunited with her son. When she finds him and wrests him from The Tramp, it makes for what turns out be one of the most heart-wrenching scenes ever included in a comedy. The opening title reads: A comedy with a smile--and perhaps a tear. As she leaves the charity hospital and passes a church wedding, Edna deposits her new baby with a pleading note in a limousine and goes off to commit suicide. The limo is stolen by thieves who dump the baby by a garbage can. 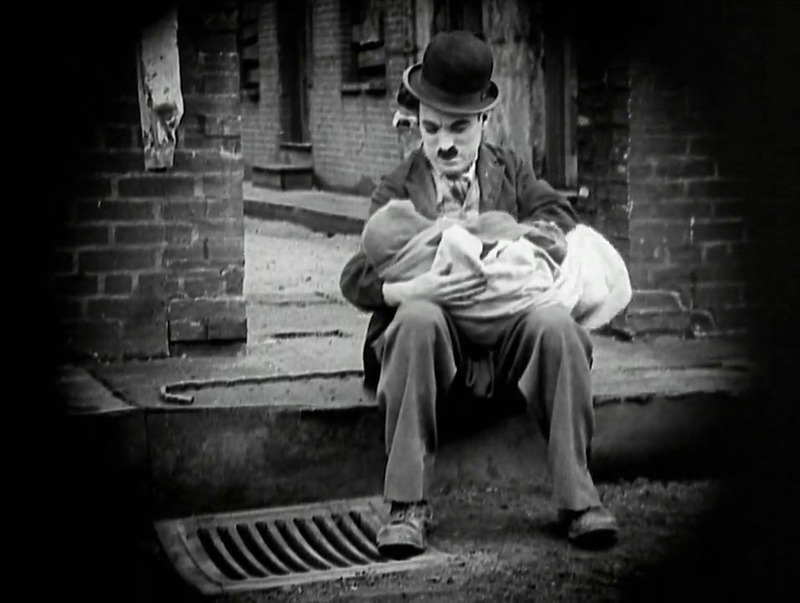 Charlie the Tramp finds the baby and makes a home for him. Five years later Edna has become an opera star but does charity work for slum youngsters in hope of finding her boy. A doctor called by Edna discovers the note with the truth about the Kid and reports it to the authorities who come to take him away from Charlie. Before he arrives at the Orphan Asylum Charlie steals him back and takes him to a flophouse. The proprietor reads of a reward for the Kid and takes him to Edna. Charlie is later awakened by a kind policeman who reunites him with the Kid at Edna's mansion.